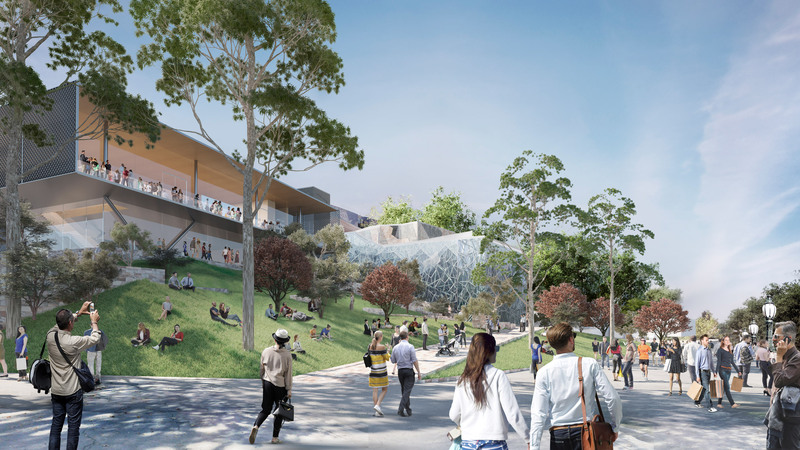 A controversial Apple Store designed by Foster + Partners for Melbourne’s Federation Square has been cancelled after plans were blocked by Australian heritage authorities. “If the application were approved, and the Yarra Building demolished and replaced with the proposed building, it would result in an unacceptable and irreversible detrimental impact on the cultural heritage significance of Federation Square,” said Steven Avery, executive director of Heritage Victoria. A spokesperson for Apple told the Sydney Morning Herald that the company was “disappointed” by the ruling. “This is such wonderful news for Fed Square and a win for the community,” said Tania Davidge, president of campaign group Citizens for Melbourne. 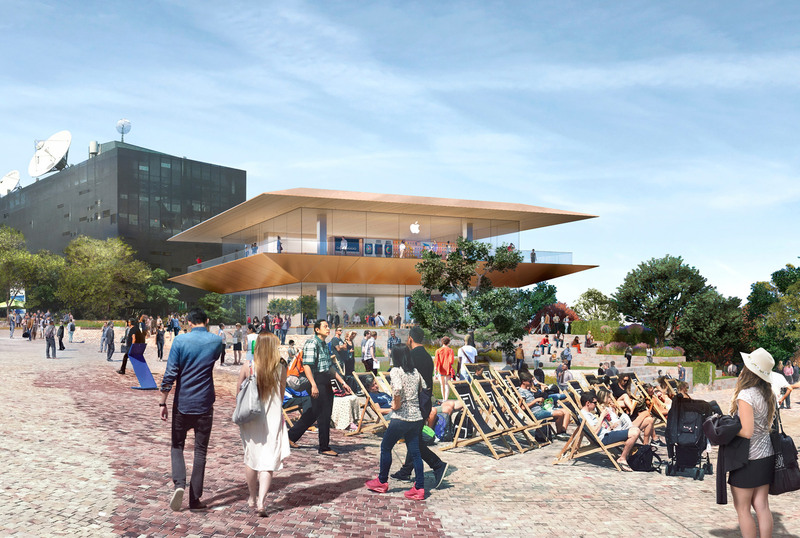 “The Apple Store proposal would have changed not only Fed Square’s physical form but also its character – it would have undermined its civic and cultural purpose,” she added. Plans for the Apple Store had faced fierce opposition from the outset, after the local government approved the scheme and made it exempt from a public consultation due to the projected “economic benefits” for area. Citizens for Melbourne rallied against the plans, setting up the campaign Our City Our Square after online petitions against the scheme gathered over 100,000 signatures. The campaigners stressed they were “not anti-Apple” but were opposed to any corporate takeover of public space in the city. The Australian state’s National Trust nominated Federation Square to the Victorian Heritage Register in 2018, forcing Federation Square management to apply – and be refused for – a permit to demolish the Yarra Building. 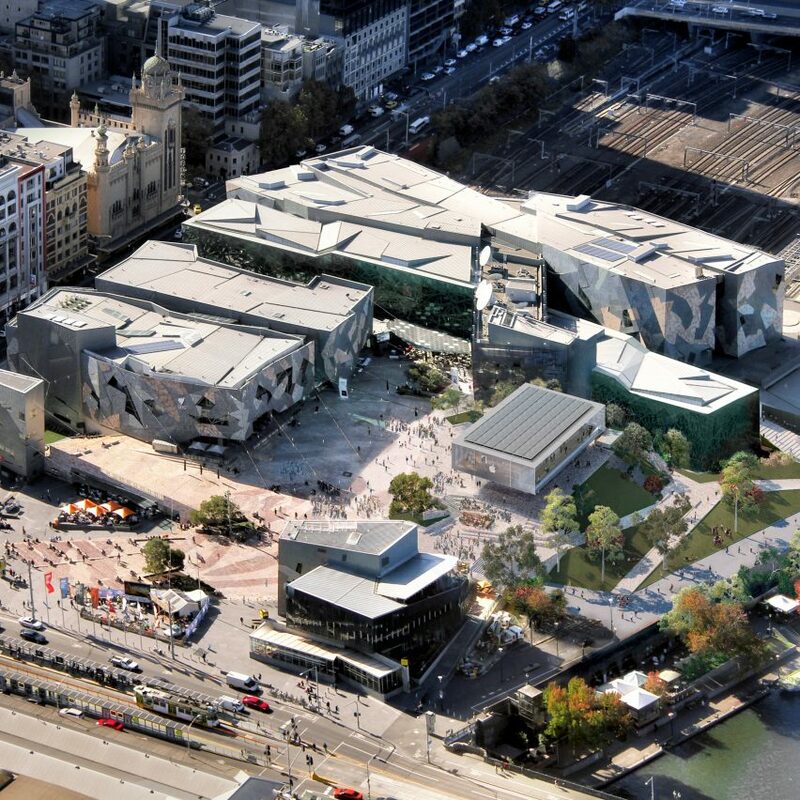 “We do not oppose commercial activation and development at Federation Square which respects its cultural and architectural significance, however the proposal fell far short of meeting these aims,” said Simon Ambrose, chief executive of National Trust Victoria. Federation Square’s addition to the Victorian Heritage Register will be finalised at the end of the month. In Stockholm the development of another Apple Store designed by Foster + Partners also looks likely to be blocked. The store, which would replace a TGI Friday’s restaurant in Kungsträdgården, is one of several major projects on hold in the city after a change in control of the Swedish capital’s council. The post Federation Square’s Foster + Partners-designed Apple Store axed appeared first on Dezeen.